Update: We originally published this post back in October, but Sword of the Elves is free now until the 24th. Get on board this awesome epic fantasy today! Welcome back, everyone, to the Otherworld. We took a few days off while Mr. and Mrs. Tellest went on a brief vacation to celebrate their anniversary. Sadly, Mr. Tellest did not win the jackpot in AC. But don’t be discouraged, you win the fantasy jackpot today! Emanuel Fynn is hot on the fantasy circuit right now, a very well reviewed debut novel dropping earlier this month. With a planned four books in The Elven Saga, now is a great time to get involved in this series. 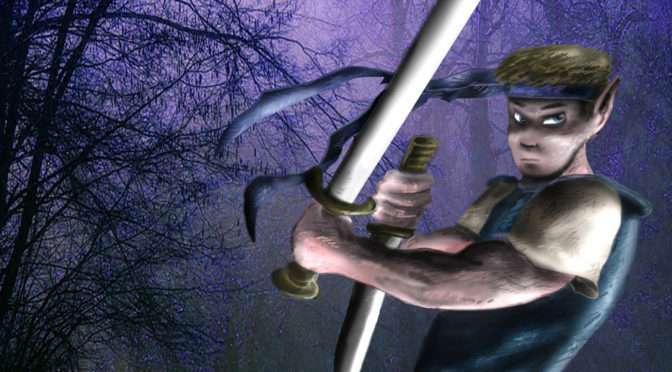 It all starts with Sword of the Elves, where Fynn cuts his teeth with his great storytelling. Carnage and terror are in the air. Vesus wakes up in an environment of desolation. His elven village has been destroyed and his memory is shattered. Moreover, he suffers in quiet agony since the girl of his dreams has been captured by brutal creatures. Terra is a kingdom with numerous secrets and magical mysteries, which have been buried deeply in the past, but the elven hero is determined to restore what has been lost. Fynn’s debut work is very entertaining. 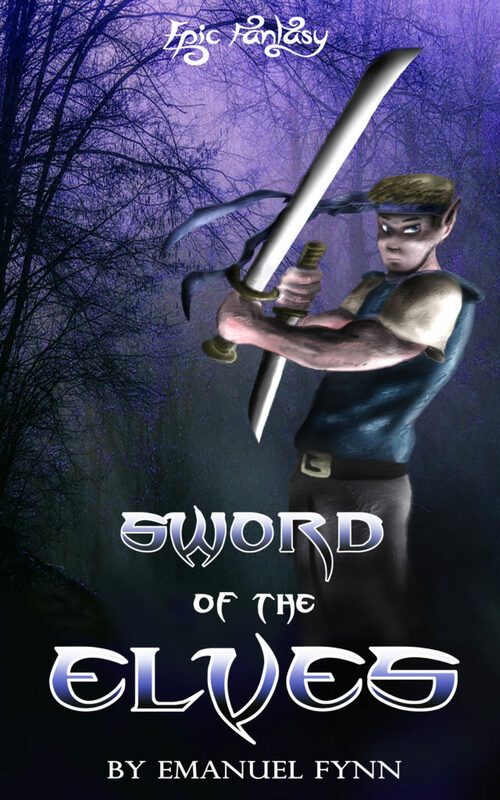 Sword of the Elves picks up quickly and doesn’t let go until the very last word. The style of the writing has a way of tugging you along from one event to the next, and before you know it, your time in Terra is at an end. But fret not—this four book series is just getting started, and the sequel is coming next year. In the meantime, don’t forget to pick up the awesome Sword of the Elves on Amazon.